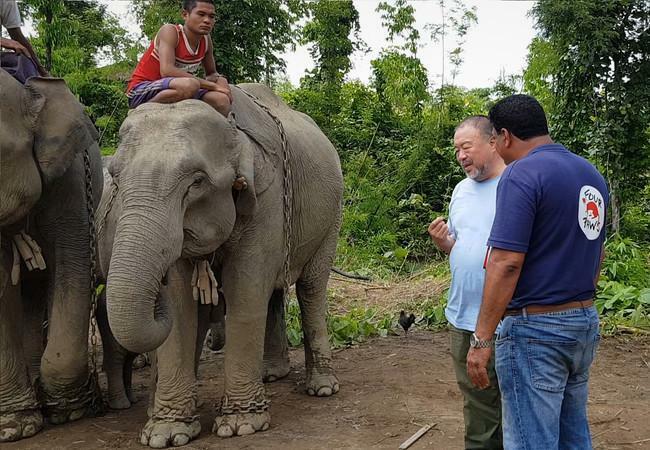 Renowned artist Ai Weiwei has expressed his concerns about the uncertain future of working elephants in Myanmar, following a trip to the country to witness their plight first-hand. It was a sad sight, with many elephants chained up and unable to live under natural conditions or move about freely. Ai Weiwei wishes to support us in the rescue, rehabilitation and release of the orphaned and former working elephants. 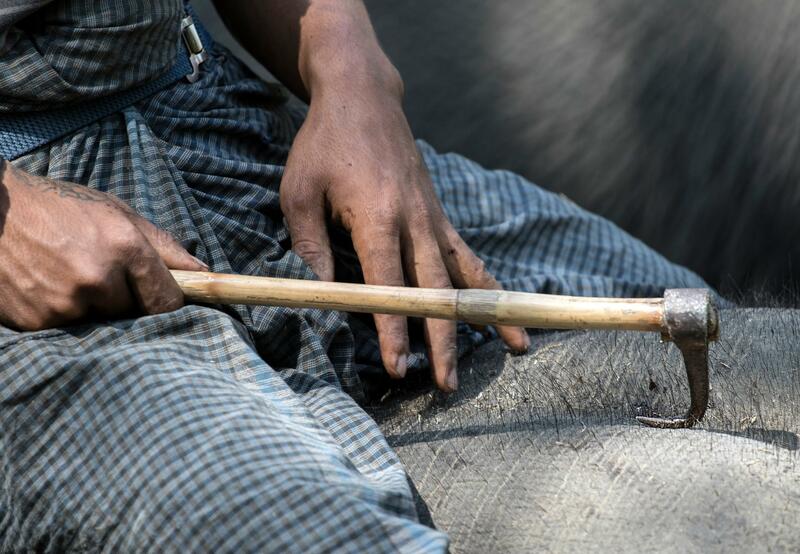 Around 2,900 of the nearly 5,000 working elephants in Myanmar belong to state-owned enterprises; the rest are in private hands. For decades, the abused animals have been working for the state-owned Myanmar Timber Enterprise. However, the ban on raw timber export has rendered over 1,000 elephants “jobless”. For their owners, the elephants are now considered useless and are increasingly a financial burden. These animals are therefore abandoned, killed, or smuggled to neighbouring countries for tourism purposes. They have been deprived of their natural habitat and are forced to vegetate chained in elephant camps. We share the common values that if humans have rights elephants also have rights. Most of these elephants could be rehabilitated and reintroduced into the wild. 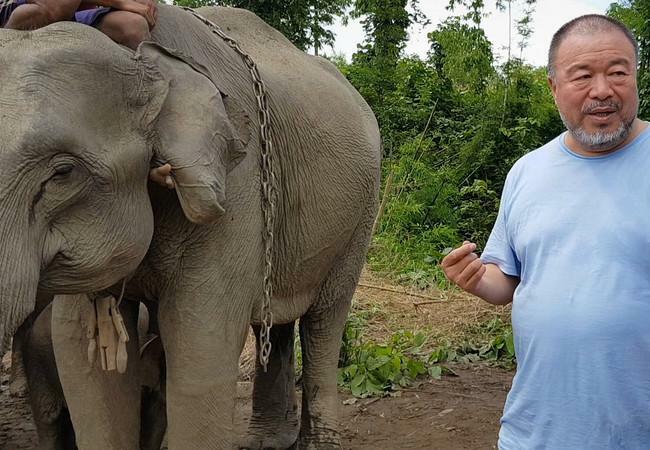 We are now preparing for the construction of one of the largest elephant sanctuaries in Southeast Asia in order to secure the future of the unemployed animals. 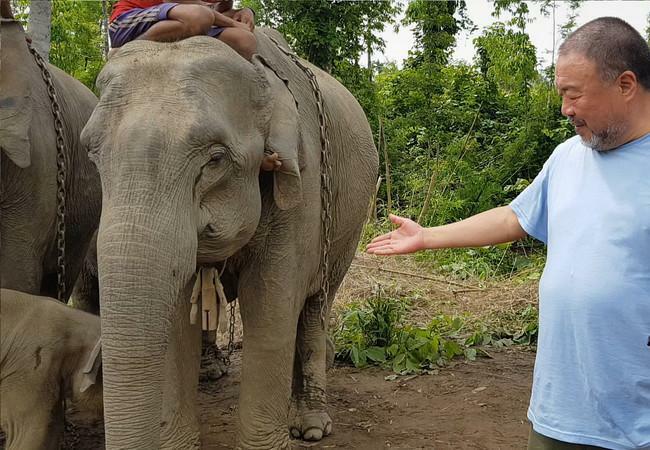 In the 17,000-hectare ELEPHANTS LAKE in the Bago Region, veterinarians and experts will rehabilitate former logging elephants as well as injured or orphaned wild elephants, and prepare them for a life of freedom. The first animals are expected to move into the elephant sanctuary within the coming months. Amir Khalil was born on 21 November 1964 in El Fayoum, Egypt. He went on to study veterinary medicine at the University of Cairo, then added a Masters in microbiology. 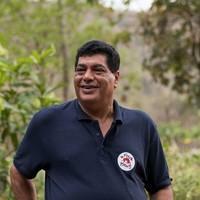 Amir has initiated and worked for many other FOUR PAWS projects, including a strays project in Sofia, neutering projects in Bulgaria, Greece, Kosovo, Sri Lanka, Egypt, Croatia and Ukraine, and the construction of the big cat sanctuary LIONSROCK in South Africa. Today, Khalil is mainly responsible for the evaluation of new FOUR PAWS projects (e.g. in Asia), as well as missions in crisis areas (e.g. missions for suffering animals in Gaza, Iraq and Syria).